Hey. 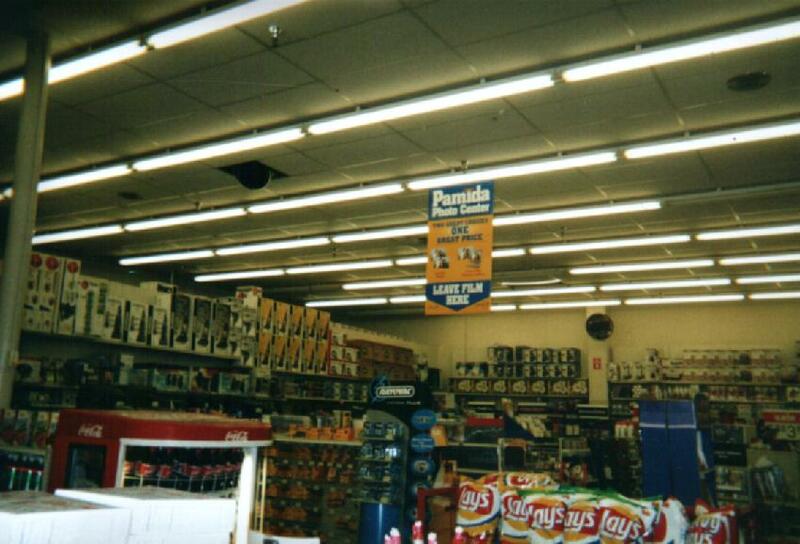 Since I have obtained more pictures of the Kmart and Pamida, both stores will get their own tour pages. 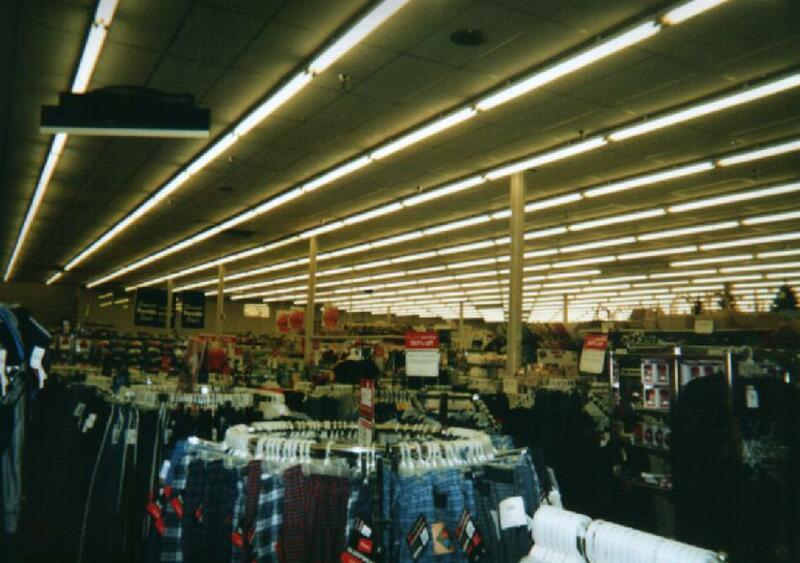 The Kmart tour for Atlantic has moved here. This usually isn't the case, but of the three main stores in Atlantic (Kmart, Pamida, and ALCO), this store is the biggest. And believe me, it's pretty big. You should see their Seasonal department......EIGHT aisles dedicated to just that department. And the electronics department has one full shelf aisle jammed pack full of VHS and DVDs. Hopefully in the future I will go there before I graduate from High School (May 18) and take more pictures. I want to visit this store again before I head off to college. Well, I have the summer. 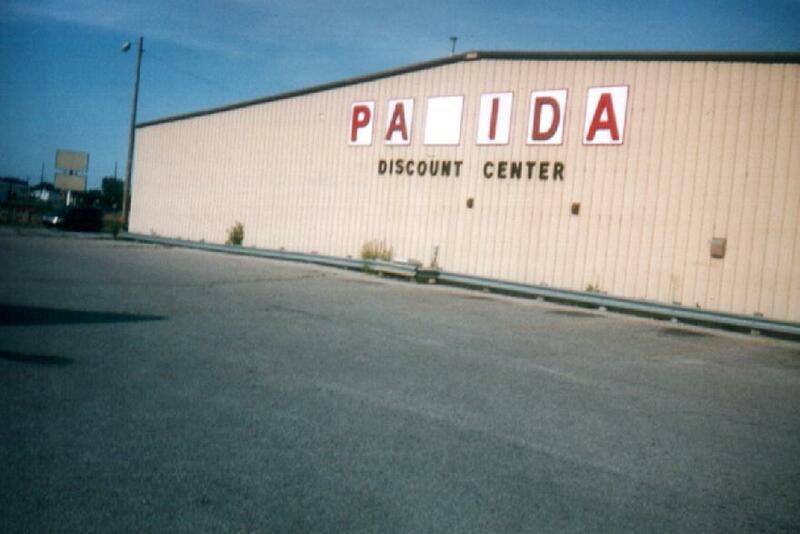 Welcome to the Pamida in Atlantic! 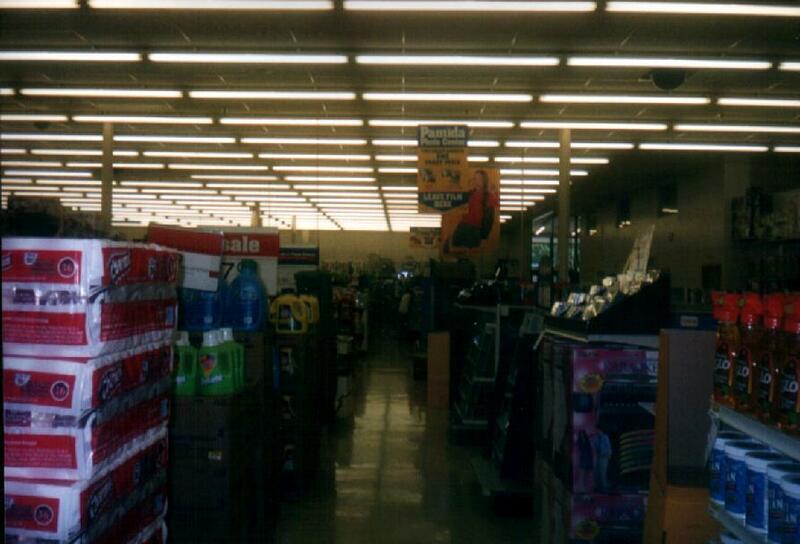 Back in '99 I saw that the M was there..but they said it had been missing since 2001. I recently visited and I found a surprise waiting. The M that was not there since 2001 was FINALLY fixed! It looks a lot better than just P A I D A. This is a very nice view of the Atlantic Pamida. I'm surprised I got the sign! The KFC/Taco Bell I mentioned earlier is now open for business! 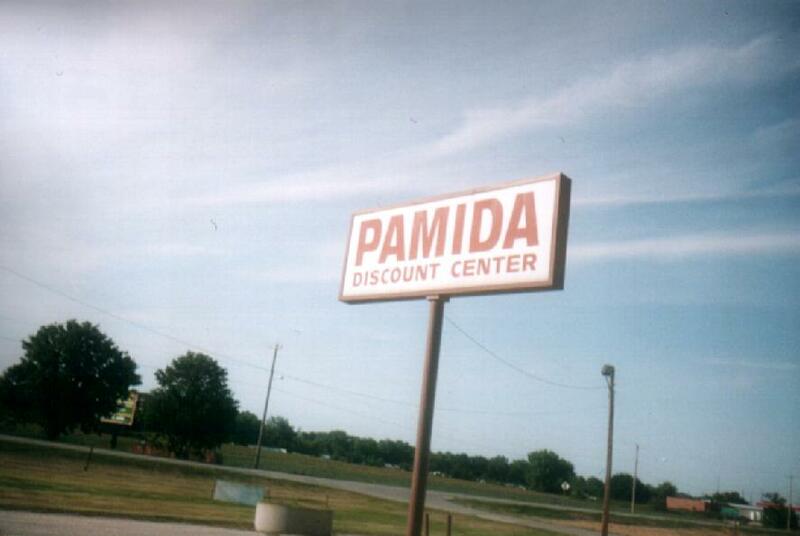 Here is the Atlantic Pamida Sign. 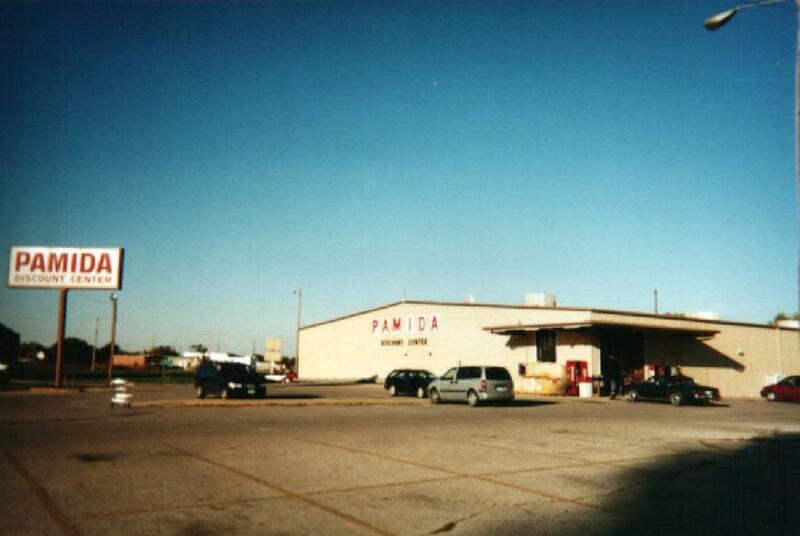 Most of the Pamidas in this area are Project 2000 Stores. This is an old store that's still open! 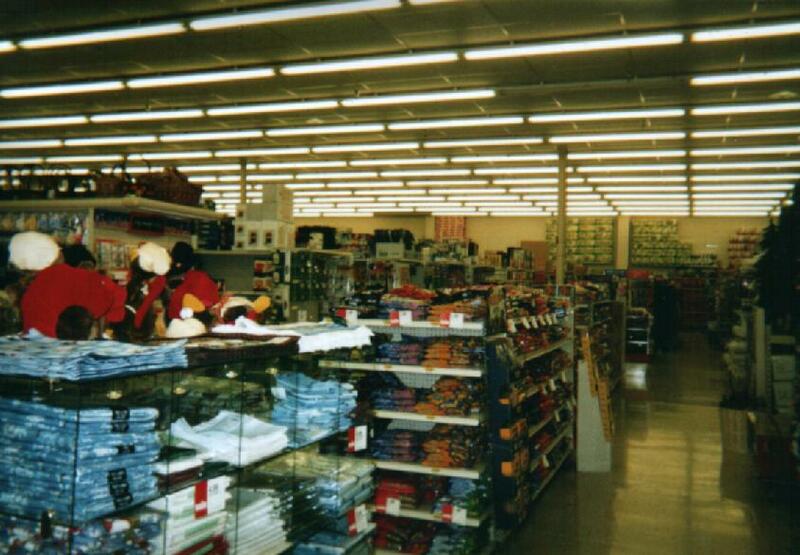 This is when you first enter the store. This is in between the 2nd & 3rd sets of aisles. 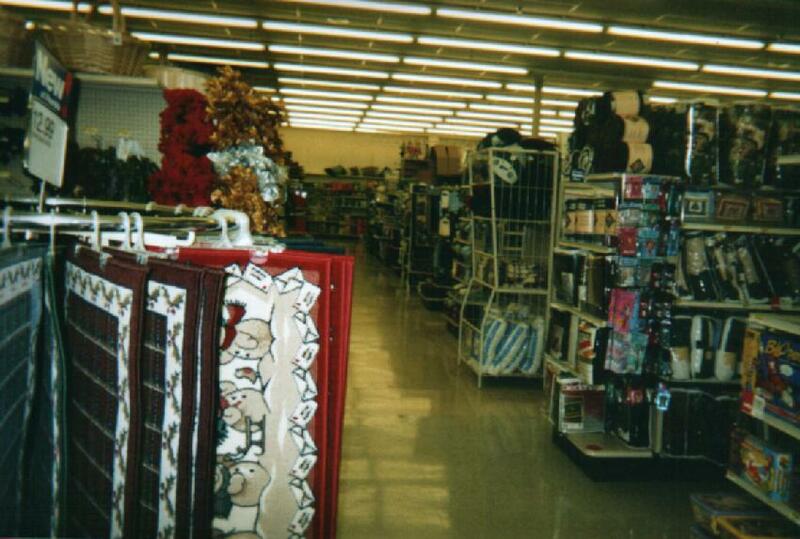 There are FIVE sets of aisle altogether in this store, and they are very big. 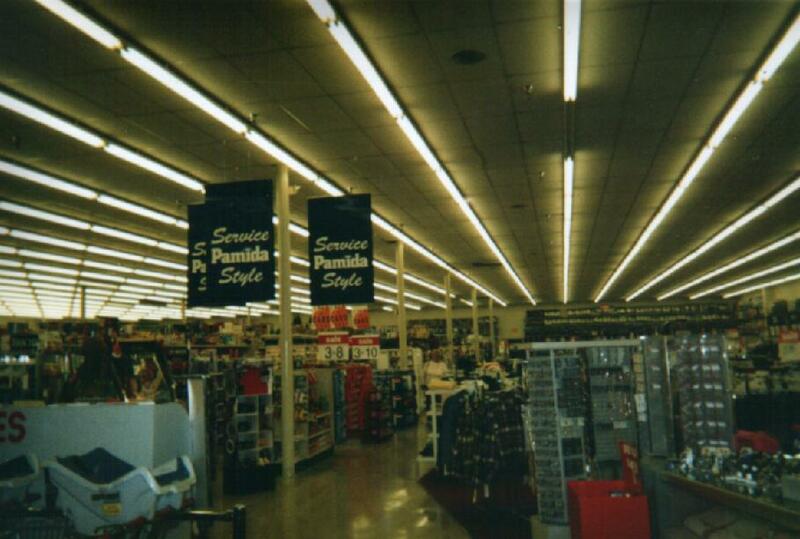 This is in between the 3rd and 4th set of aisles. On the right of me....SIX aisles of Christmas stuff while there's only 2 in Jefferson. Im Jealous. Here is the clothing. Note the Boxer Shorts lol. Like Jefferson's and Osceola's clothing department, it's unorganized, but it's not a big fat square. This Pamida is HUGE! There are 4 Checkouts. 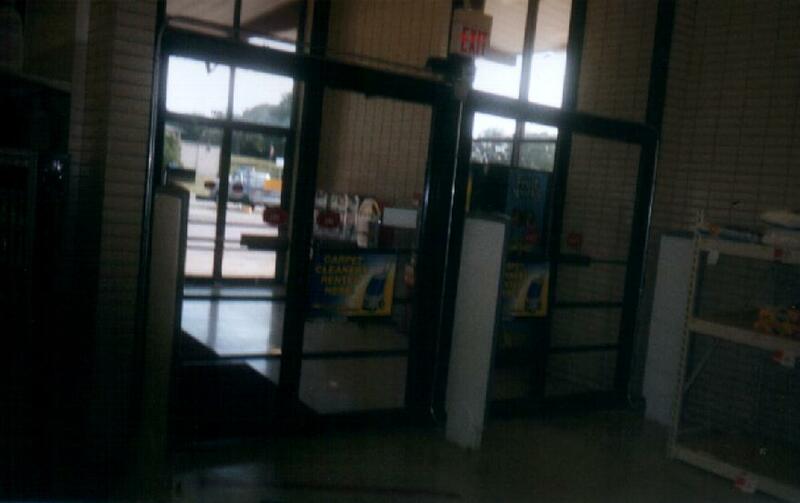 In the distance is the grocery and checkouts. To the right of me is the Electronics. Here's a somewhat better snap of the Electronics. If you look in the above picture, notice that I am facing the opposite direction. This is where you walk in and out. On the doors there used to be a PUSH sticker above the IN and OUT stickers. 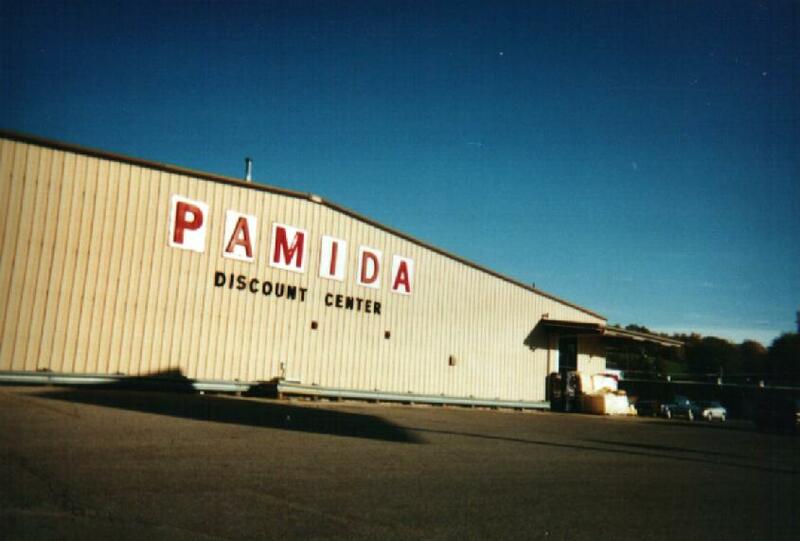 Thanks for shopping at Pamida in Atlantic! Click on the picture to go back home.